visit Charleston, South Carolina .I totally want to experience the real southern charm. Look at these pictures, how beautiful is it?? I mean, could it be any prettier? One day, I hope to visit. Although, I most likely will not visit in the summer. to visit or perhaps early spring. 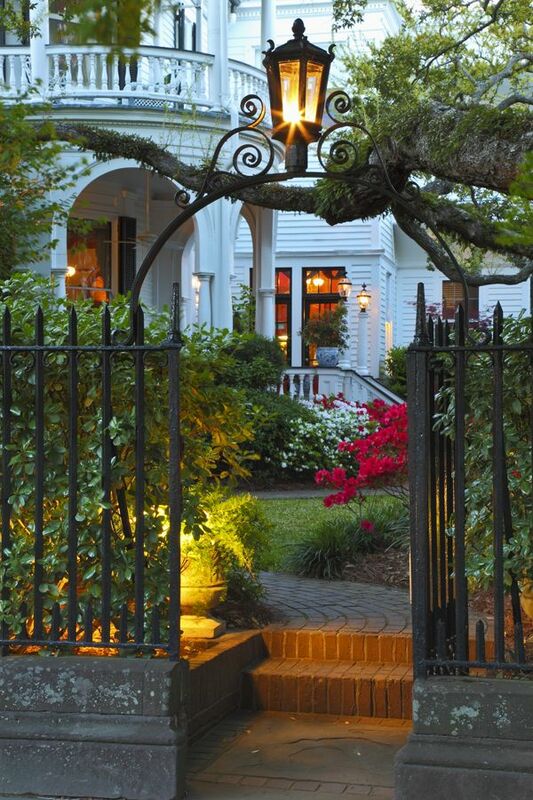 love charleston. i was there in june. 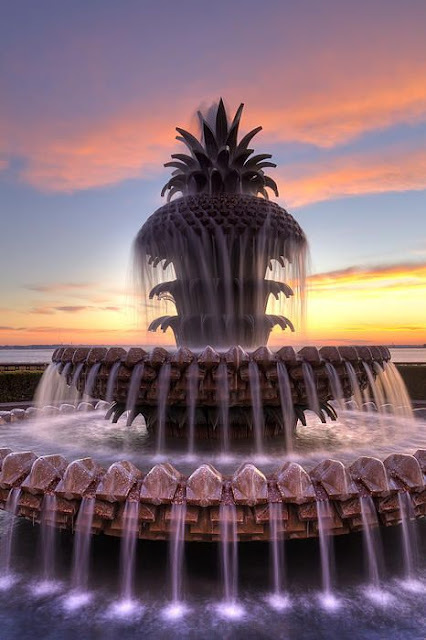 i took a pineapple fountain pic--it's on my blog and my IG--it's a must-do! Charleston is definitely high on my travel wish list too. Plus, there are so many bloggers who live there...it would be great to meet them in person! That is on my list too. I love the cobblestones and the little Juliet balconies. So pretty. girl this is top on my list. i still can't believe i haven't been there because i feel like that city is my spirit animal city. so so much. and i love southern charm of course! cheers to us both getting there sooner rather than later! 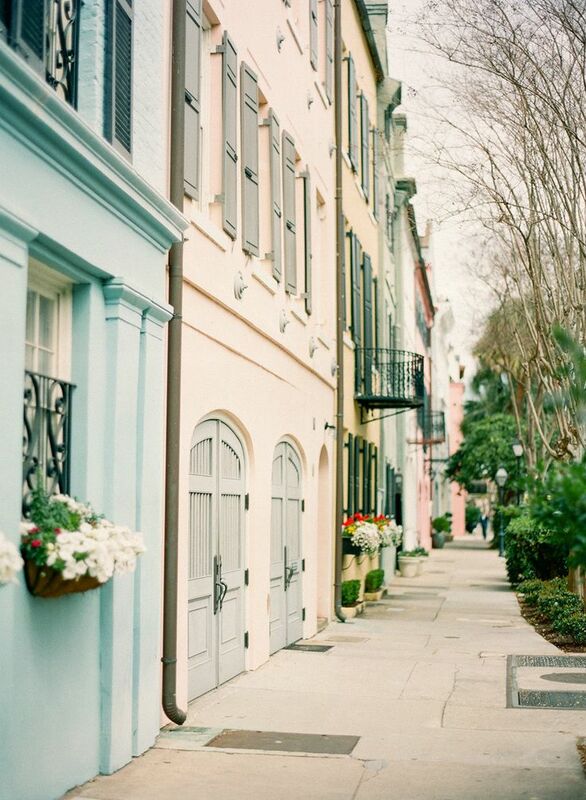 I absolutely adore Charleston! After my visit with the girls there in August I already can't wait to go back. it's such a cute little city and the food is amazing! Loved it there! YES...i've always wanted to visit charleston as well. when we were planning our girls' trip, i mentioned charleston and that was in our top 3 but miami won. 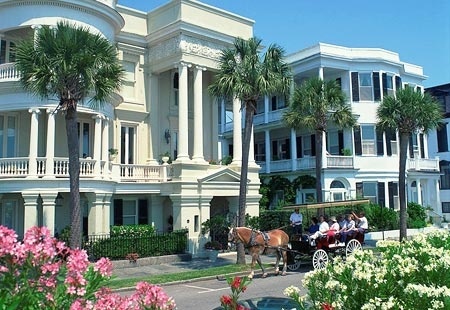 I would LOVE to go to Charleston!! My 2nd cousin and a blogger I know live there, you think they would met me stay with them? Love that Southern hospitality y'all!! Nice pics Marie!!! I obviously love your pick today. Come visit! Such a charming place! It's on my list too. Reminds me of Savannah, GA a little. 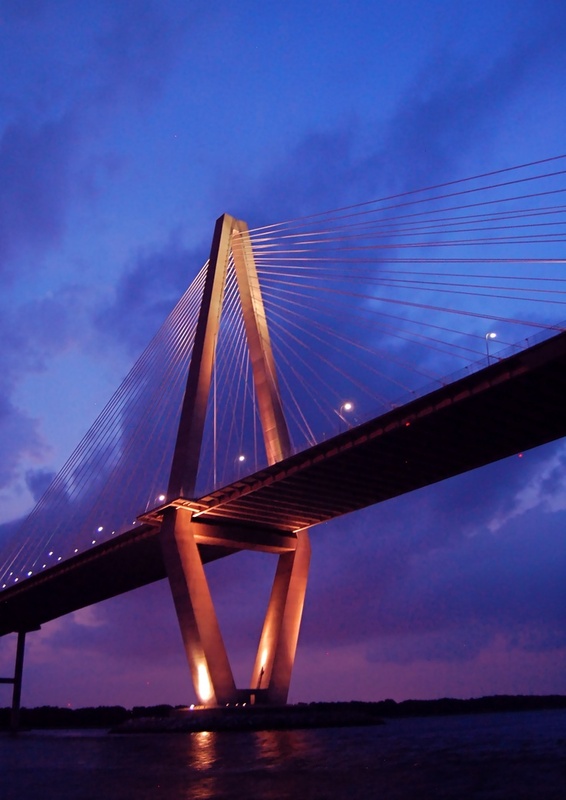 I haven't been to Charleston but I would love to visit some time. 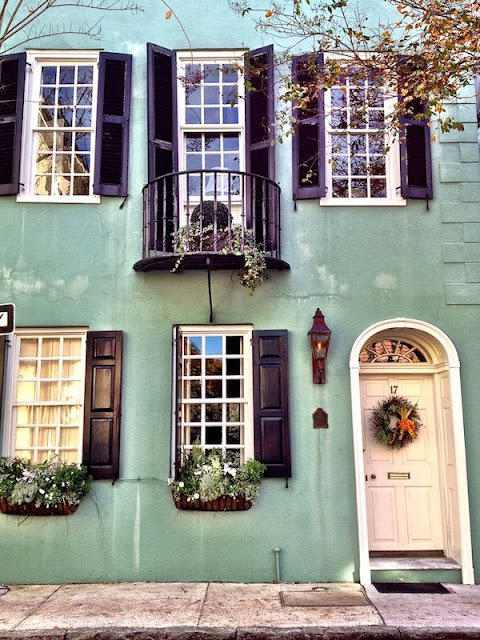 I am obsessed with the colorful homes, stone streets, food and shopping! I would highly recommend visiting anywhere in the south in the fall or spring if it isn't a beach trip because it is quite unbearable for someone who isn't use to the heat. ahh love it! 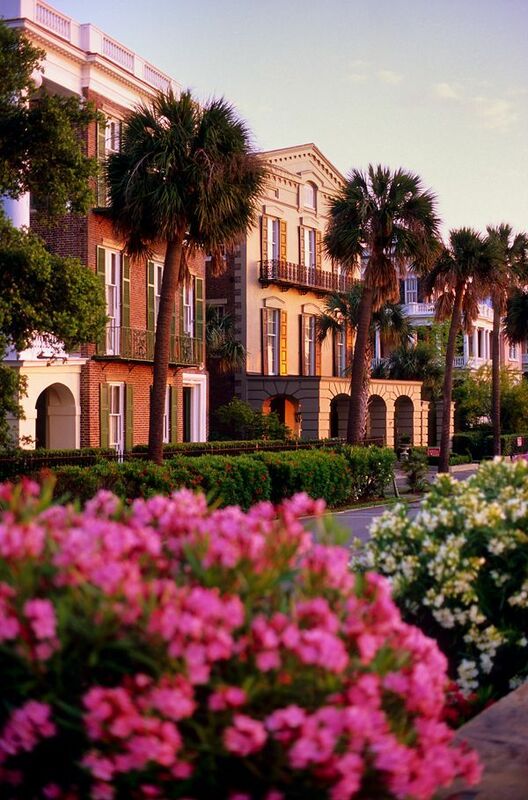 i would love to visit Charleston, especially in the summer haha but i know my husband would hate it, so maybe fall or spring. what is this tv show you speak of? i need to watch it. this looks like such a cute town! I want to visit too! I really want to go back there soon! We visited Charleston beginning of June and the weather is perfect! Past mid June and it is too hot. We love it there and I Hope you get to go soon. It's our favorite! This is indeed, wanderlust. I'm just so jealous that I want to get up and go to all these places, but it's late, so I'm just going to visit them in my dreams! It looks amazing! I haven't been there. Maybe one day I'll visit and run in to T Rav. Oh, how I love love love Charleston!!! We went last July for our first anniversary trip and it did not disappoint. Although I will never go back in the summer either, haha. It was insanely hot! You are right charming is the word alright! 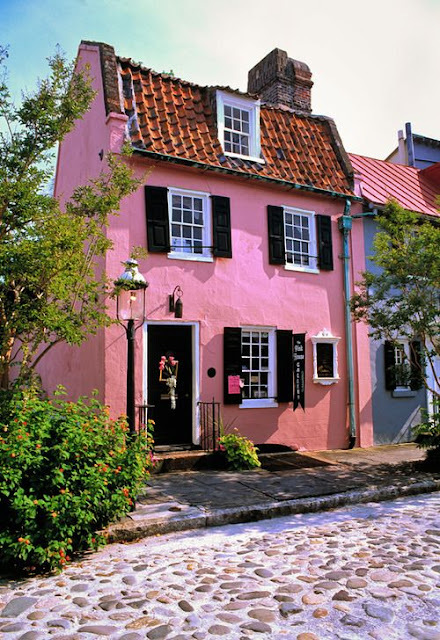 And that pink row house looks like in could be in Europe.